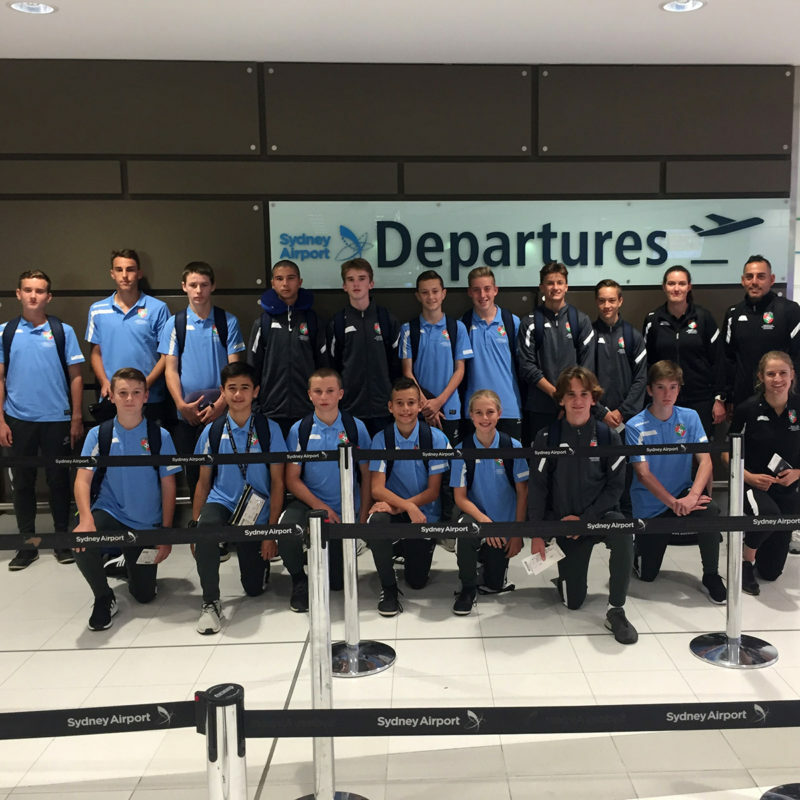 Yesterday, Sunday 29 April 2018, sixteen talented footballers from all across Northern NSW Football (NNSWF) have jetted off to Japan, to play in the Under 14s International Youth Football Tournament, held in Tokyo.  Having earned their place in the squad through the Telstra Identification Camp in January, the 16 selected players, from five of NNSWF members zones, will be the only team from Australia competing. The team will play six games in just four days, against a myriad of teams from across the globe including FC Tokyo, Palmeiras, Ibaraki and Jakarta. If successful in their group, they’ll continue on to the final games of the tournament. NNSWF Technical Director Micahel Browne said this is a great opportunity for our upcoming talented players to experience different styles of football. 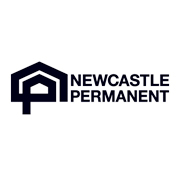 “As these players continue their football careers, it will greatly benefit them to have travelled overseas and to have experienced playing against teams from different parts of the world,” Browne said. In addition to playing the exhaustive tournament, players will have the opportunity to experience some Japanese culture including visiting a local high school. 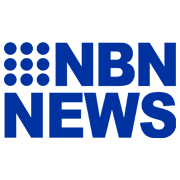 Keep updated on the LIVE results here. 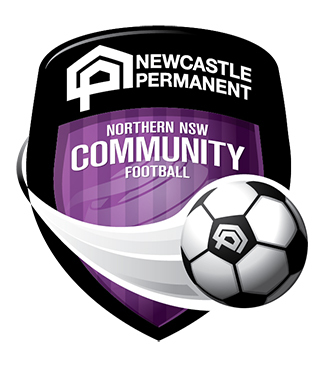 To keep updated on what the team is up to over the seven days, like Northern NSW Football Facebook Page.